Here’s what I’ve been using up this month. 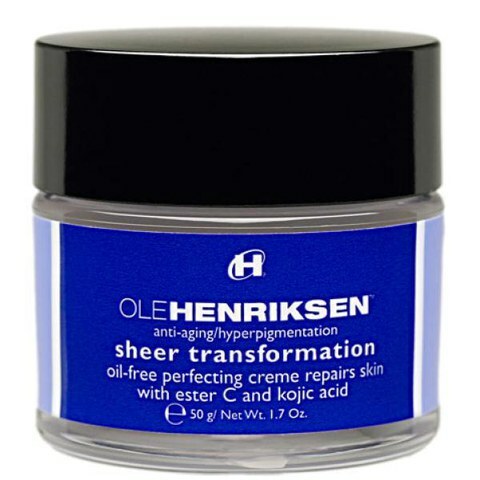 I had a travel size of this Ole Henriksen – Sheer Transformation as part of an Ole Henriksen Three Little Wonders Mini Gift Set. It’s a great everyday moisturiser and you can read the full review here. My second empty this month is another trial size from the Ole Henriksen Three Little Wonders Mini Gift Set. It’s the Ole Henriksen Truth Serum Collagen Booster this is definitely a little wonder! It combines anti-oxidants such as grapefruit, orange, licorice and rosehip extract to calm and even out the tone of skin. Full review is here. This was a lovely treat that I won on-line. It’s the Ayo Salute the Sun Body Cleanser. Delightfully fragranced and nourishing for the skin, I’m sorry to say good-bye. The full review is here. No matter how many creams I try as a blogger this is one that I’ve returned to the most. It’s the Clinique Super Defense SPF 20. My skin always feels protected and it has UVA and UVB protection that keep my skin hydrated all day. The full review is here. There isn’t too much to be said about wipes, some bloggers hate them, and some love them. I’ve never used them as a serious part of my skin care routine. I’ve tried one other brand before and they made my eyes sting. But these B.Pure Sensitive Micellar Cleansing Wipes did a great job of removing make-up gently and didn’t sting at all. So I used these up as general multi-purpose wipes. They only cost £1 for 40 wipes, what’s not to love. Good job Superdrug! So that’s me done for another month. Do share you links to your posts on empties or tell me about the things you’ve been using right the very last bit. Some of these products were gifted for review but the opinions are always my own and aren’t prescribed. This post contains affiliate links.